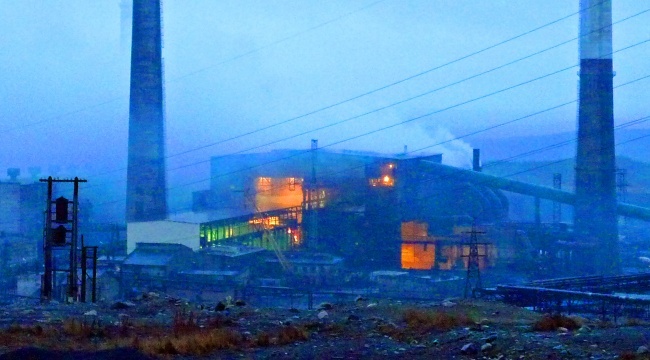 Natural Resource Minister Sergei Donskoi praises Norilsk-Nickel for its environmental efforts. Norilsk- Nickel proudly quotes Minister Donskoi on Wednesday after receiving the Grand Prix award. “Norilsk-Nickel is the absolute leader in environmental changes taking place in the industrial policy of Russia,” Donskoi said at the ceremony in Moscow on Wednesday. It is the Russian Union of Industrialists and Entrepreneurs that gives the 2017 award to Norilsk-Nickel. Closure of a plant in Norilsk on the Taimyr Peninsula and success in social activities are reasons for giving the price. Natural Resouce Minister Donskoi assures that the government is closely monitoring the investments in modernization of production by the company. Norilsk-Nickel’s subsidiary in Murmansk region, Kola Mining and Metallurgical Company, operates mines and briquetting plant in Zapolyarny, a smelter in Nikel and smelters in Monchegorsk. All three locations have large emissions of both sulphur dioxide and heavy metals. Green technology and being a leader in environmental changes are likely not the first things that comes to mind when visiting the factory in Nikel near Russia’s border to Norway in the north. 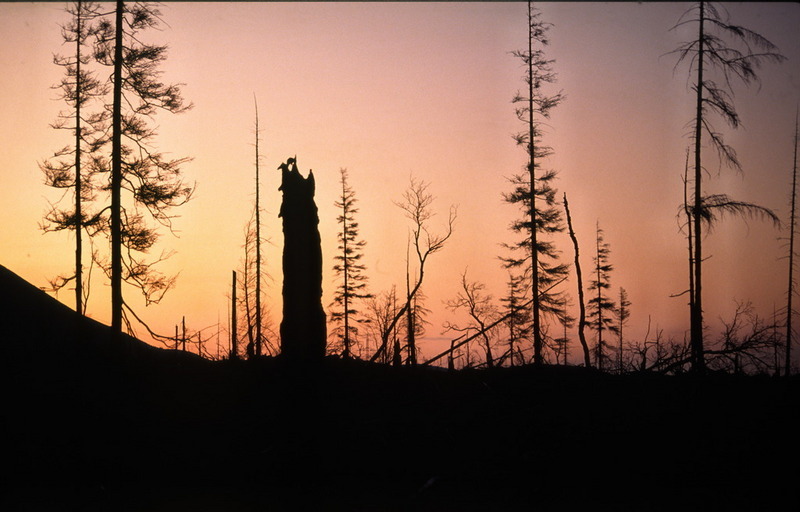 An ecological disaster zone is stretching kilometers after kilometers between Nikel and Zapolyarny. Dead forest and heavily contaminated soil surrounds the plants in Monchegorsk further south in the Murmansk region. The factories near Norway pollute the nature with some 100,000 tons of sulphur dioxides annually. In 2010, both then-Prime Minister Vladimir Putin and then-President Dmitri Medvedev sent congratulation telegrams to the combine.